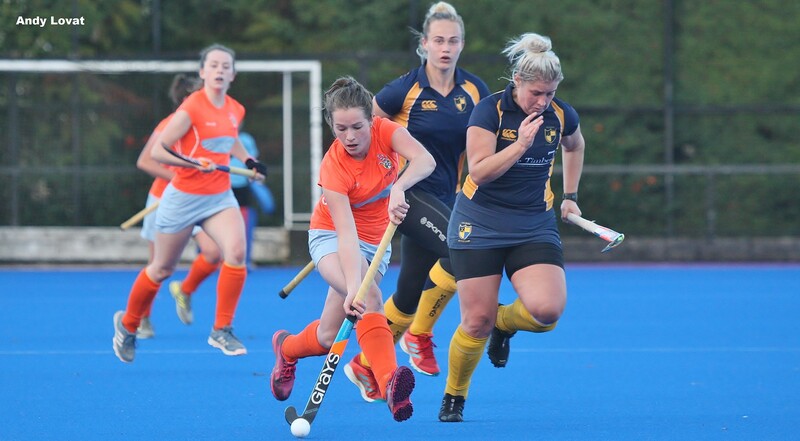 League and cup games aplenty this weekend – starting with Saturday – as we head in to the final month of outdoor hockey for 2018. Clydesdale Men’s 1st XI will be hoping to bounce back from consecutive league defeats when they host Watsonians Men’s 1s in Titwood’s first pass back of the day on Saturday at 12.00 noon. The ‘Dale’s good start to the season has recently been halted following home losses to Grove Menzieshill and Hillhead. 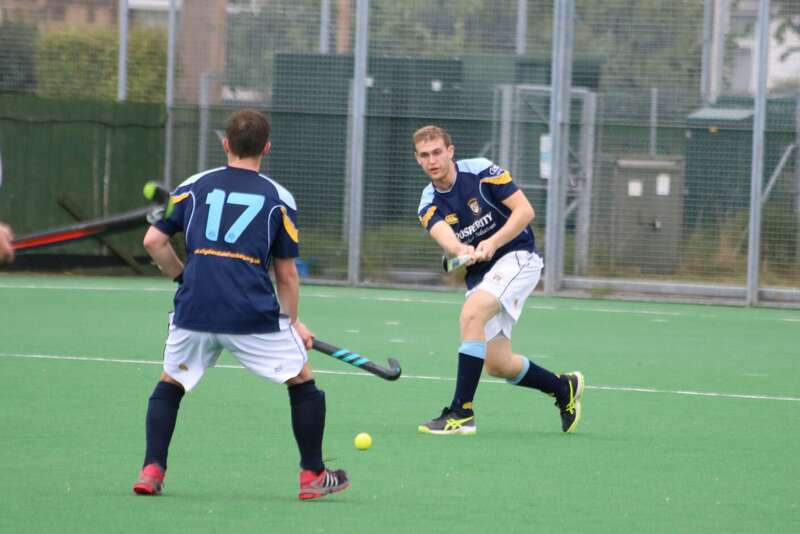 But the M1s will be looking to recapture their early season form in a bid to keep up the pace in the top four spots of Men’s National Division One at the very least. Clydesdale currently sit 6th in MNL 1, whilst Watsonians are six points behind them in 8th. If results go their way, ‘Dale could find themselves 3rd by the end of the day. The home side welcome back Struan Walker, who had been away for the past two weeks, to the squad having already scored 11 goals in all competitions this season – more than any player in Clydesdale and Clydesdale Western so far this season. The two sides last met back in April 2017 during the Relegation Play-Off Semi-Final which saw the home side win 4-1 – with Walker scoring his first ever hattrick at 1st XI level that day. 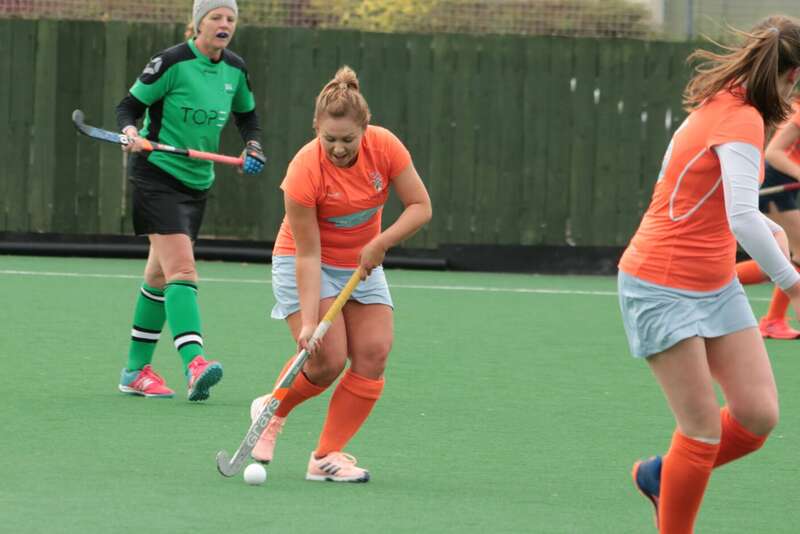 Clydesdale Western 1s will be hoping to keep up the pressure on the teams above them in Women’s National Division One when they visit Edinburgh to play Watsonians Women’s 1s at Peffermill from 2.30pm. ‘Dale Western are 4th in WNL 1, a point off Dundee Wanderers and Western Wildcats as well as being three points off league leaders, Edinburgh University. The L1s are still without Jen Eadie, Anna Hoolaghan and captain Ali Howie due to injury, which means Frances Lonergan will again deputise in Howie’s absence. The Clydesdale Western squad for Saturday still remains strong with the inclusion of Emma McGregor and Heather Howie who have both been in fine goalscoring form this season with seven and five goals in all competitions respectively. The last time the two sides met back in March was quite a defining moment of the 2017-18 season. The L1s conceded a late goal to lose 1-0 in Edinburgh, and thus surrendered their position at top of the table going into the final few matches. Which ultimately saw the girls miss out on the league prize despite taking it to the last game of the season. Slightly different this time round, as Clydesdale Western can not afford any more slip ups before the end of the first half of the season. But they will be in positive mood having followed up a superb win against Grove Menzieshill by thrashing Hillhead last Saturday. 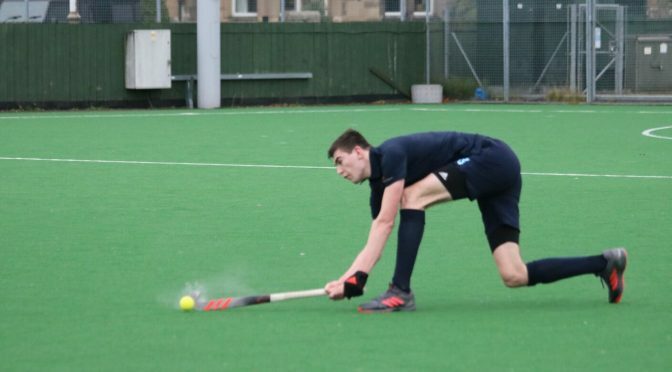 Clydesdale Men’s 2s have a huge clash in their bid to avoid the drop in Men’s Regional Division One when they take on Inverleith 2s from 3.00pm at home. 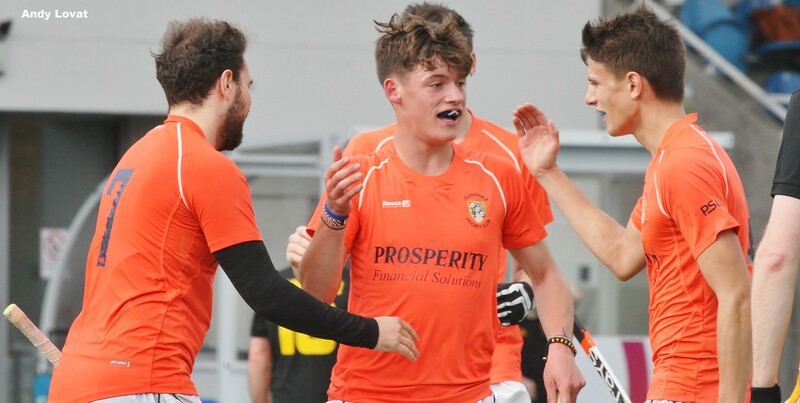 ‘Dale Western 2s play immediately after from 4.30pm when they host Stirling University 1s. The M3s, also at home, take on Rottenrow 1s from 1.30pm. The M4s are away from 2.00pm when they play Greenock, whilst the M5s welcome long distance travellers, Oban 1s from 1.30pm at Hutchesons’ Grammar School. The L3s and L4s are both away when they play Grove Menzieshill 2s (2.00pm PB) and Glasgow Accies 1s (1.30pm PB) respectively. The L5s play after the M5s at HGS when they play Ferguslie 1s from 3.00pm. Good luck to all of our teams on Saturday. Remember, Fireworks Night takes place in the evening, so please come down. If you would like to help out, please contact the club via Facebook!